Own a Nokia 7 Plus? Need help with something? Please find below some of our most popular FAQs as well as links to our user guide and support app! 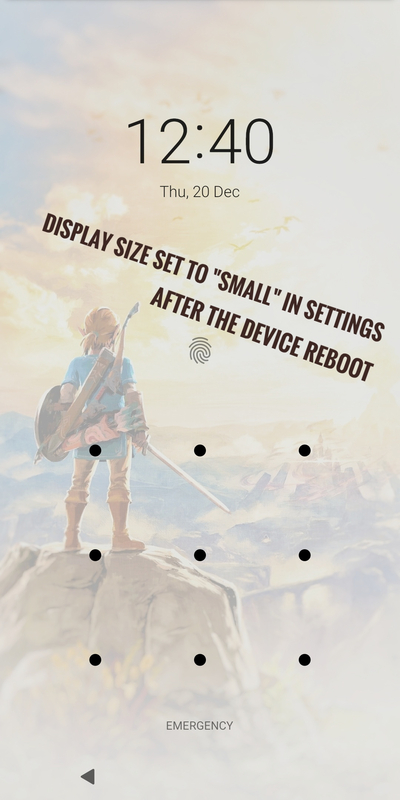 Smart Lock does not work/ disappeared after the last update. How do I get it back? Go to Settings > Security & location > Trust agents; disable Smart Lock and restart your phone. After the restart enable Smart Lock again and your Smart Lock should be up running again. 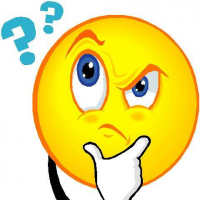 Why are there no specific Nokia built in apps? 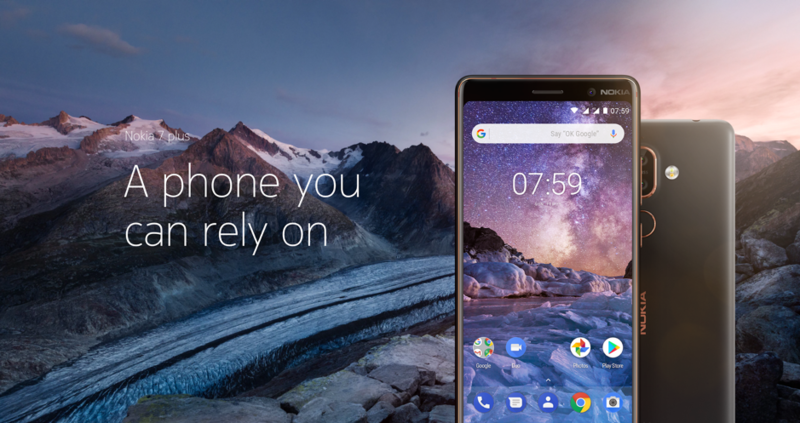 Nokia 7 Plus is part of our ‘pure, secure and up-to-date’ pledge. This means providing a ‘pure Android’ experience, without any pre-installed apps or skins. Our consumers can pick exactly what applications they want on their phones. When do I get the new Security Patch? Google’s Security Patches are released monthly and depending on the hardware in your phone. As these releases have specific hardware dependencies, we will need to ensure your phone is fully supported before we can test and release those to the operator. Once the quality has been assured, the Security Patch will be delivered to your phone. Due to this, the Security Patches are dependent upon your device model, operator and also your location. Is Nokia 7 Plus part of Android One? What are the benefits of Android One? With Android One your phone is guaranteed monthly security updates to be supported for at least 3 years after the initial phone release. I still haven’t received an update, even though it was announced. What can I do? Software rollouts are a phased process so the timing of Android upgrades will vary by country and operator. In case you haven’t received your update yet, get in touch with our support team to learn more about it. I don't know but the battery drain in Nokia 7 plus is getting HORRIBLE day by day. Team Nokia is neither listening to the #nokia7plus customers problem nor replying to any. This battery issue is irritating very much. If you also have battery issues. I want you to check following with your device. 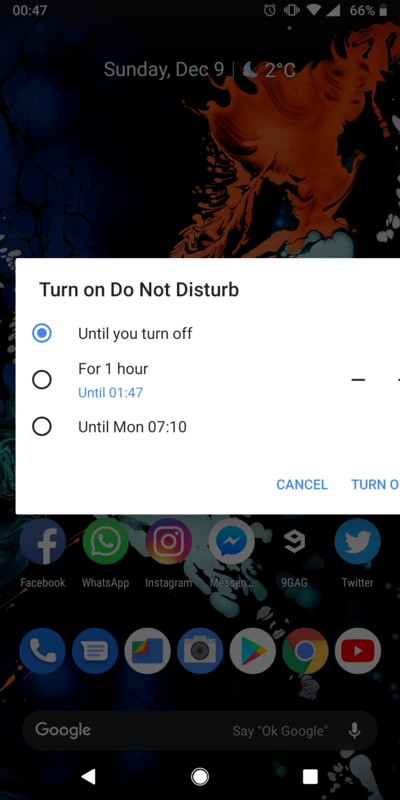 Try switching off power saving mode and be in regular mode. I tested my #Nokia7plus,I got amazing results on regular mode as compared to power saving mode. My SOT was incremented to 6.5 hrs from 5 hrs. Wow, it works, my battery drain is same as on Oreo now. There are no battery issues in my mobile. 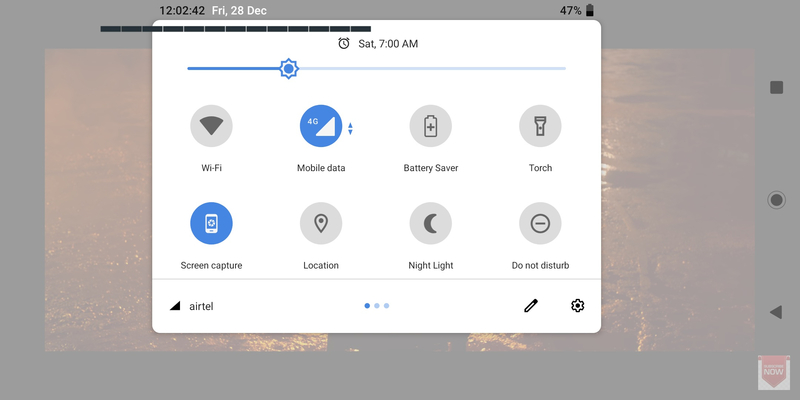 But i have a query the battery eating percentage at night is more than day working. Even if mobile is standby. My Nokia 7 plus crashing multiple times a day . .. camera not working .... Sometimes on calls it's ceashee. The apps not working properly. 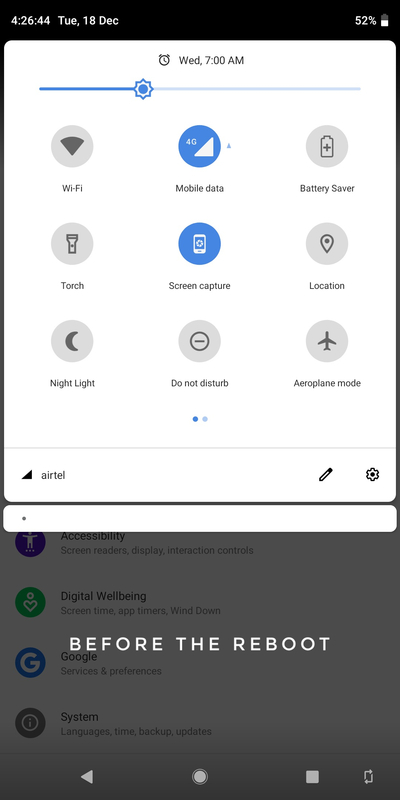 Even though the display size is set to "small" in the settings, the Icons and texts on the notification panel and navigation bar automatically changes their sizes back to "default" after every reboot. 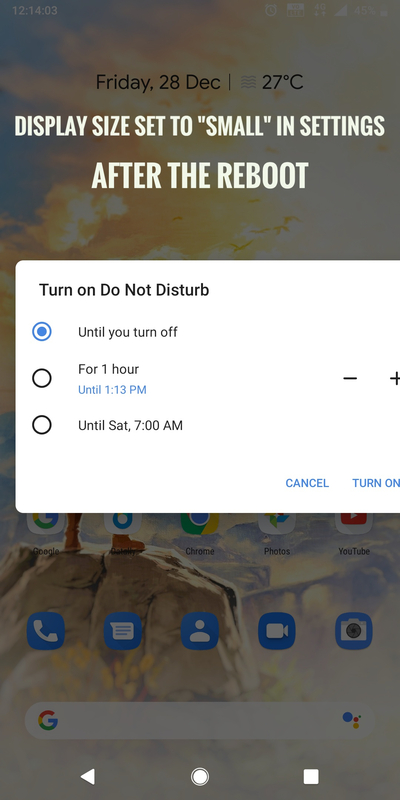 This annoying bug can also be observed when the device is left locked for an hour or two - reverting the notification and navigation bar icons back to their default sizes even though display size is set to small in the settings. Please bring us a fix for this particularly annoying problem with the next security or maintenance patch. Love you Nokia - hope a fix will be provided soon. 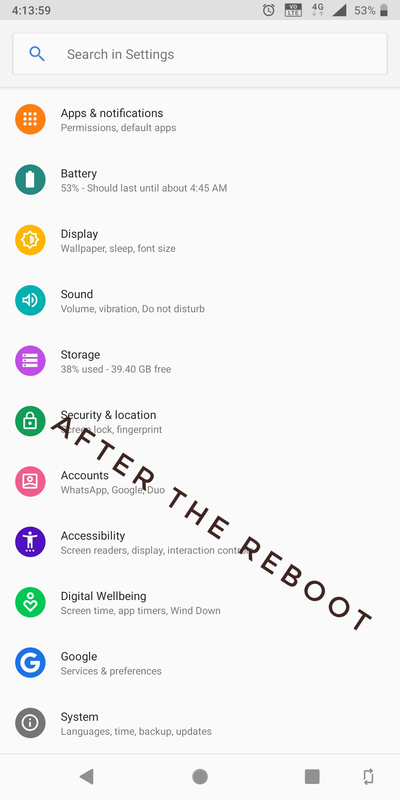 Rootless pixel bridge apk and other pixel launcher mods are not installing. There is something conflicting within the default Quickstep launcher. "Nexuslauncherprebuilt.apk" or something along the lines might be the conflicting factor. when u have SD card in your phone and u shot a photo then u want to preview your shot right after you shot the photo it won't show the photo normally and google photos app will get black/blank screen with no button . when there is no SD card in phone everything just works fine ( no matter u save photos on SD card or Internal card ) for fixing this problem u have to fully remove the SD card from the phone . this device have latest updates available . there was not such a problem in android 8 .
i capture video from my Nokia 7 plus screen so others can understand this problem/bug. if u guys have SD card please try to use it and test this problem/bug maybe you have same problem because i think is software bug not hardware related . 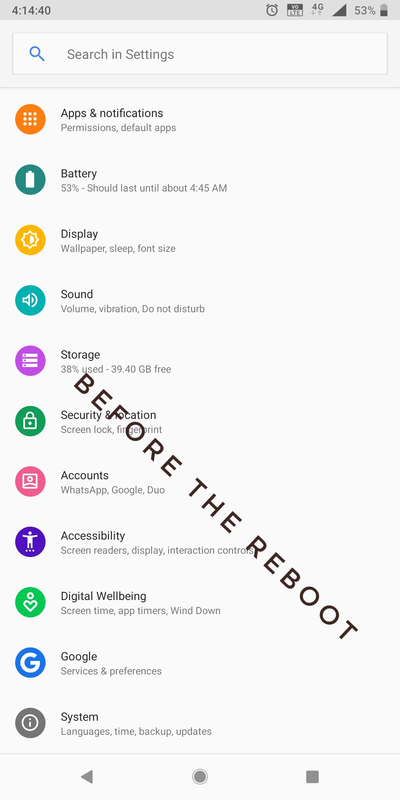 for more information : i already use recovery menu to wipe data and reset factory . Whenever we drag the notification panel down, there is a slight frame drop or a lag above the screen. The animation is not smooth at all. The DPI issues too are still present. 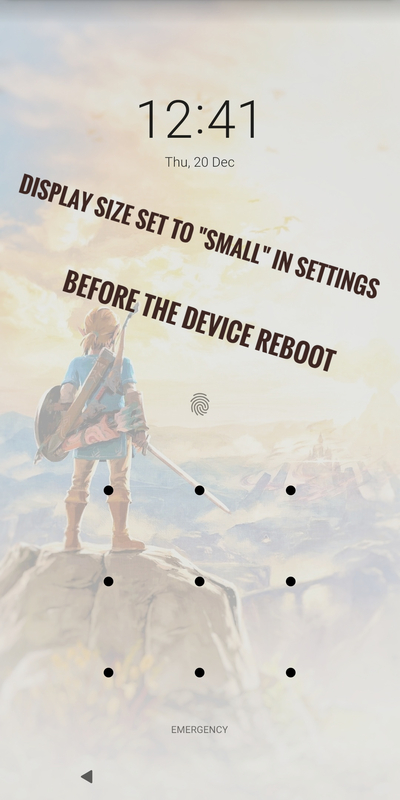 Even though the display size is set to "small" in the settings, The icons and texts on the notification and navigation bar (as well as the lockscreen) are still reverting back to their "default" sizes automatically after every restart. On Dec 31st, I noticed my Nokia 7 plus had restarted ... The day after I discovered non of my apps had access to the location/gps !!! I was able to fix all but the camera app, by remove+install. Does anyone know how to reinstall the nokia 7 plus camera app? 1. WIFI cannot be connected (eg. 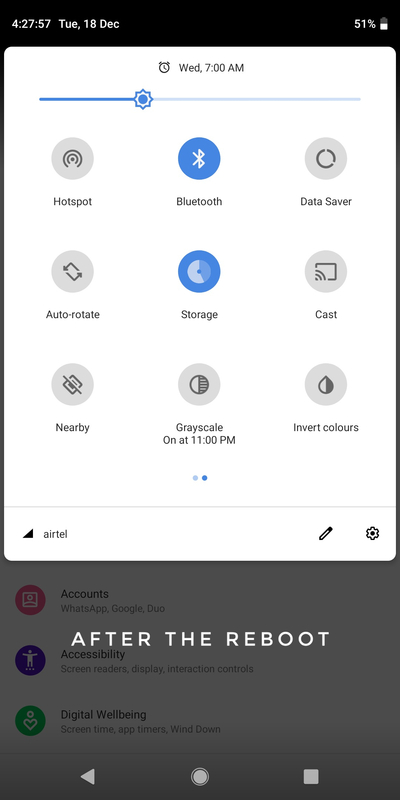 default connect to my home wifi) once you restart the phone or just turn on or off the wifi. This happens sometimes. 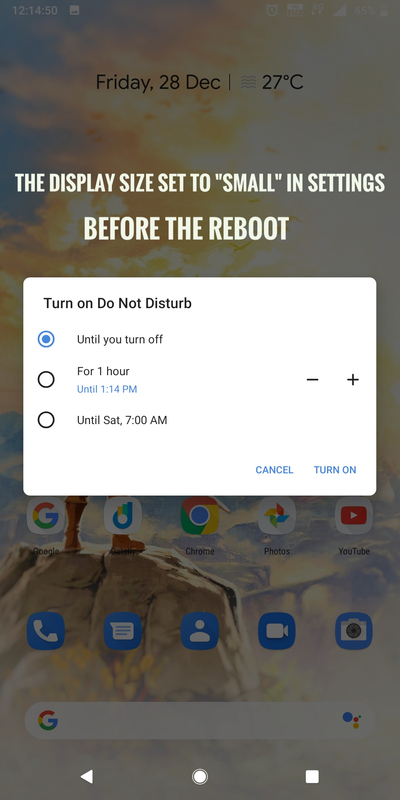 Never happened on Android 8.1 or previous version. 2. NFC sometimes does not function, and it can only be solved by restarting the phone. This happens sometimes as well. Never happened on Android 8.1 or previous version. 3. Charging time is a bit longer? Take almost 2 hours to fully charge the phone. 4. The home screen interface sometimes doesn't response the next action (like swifting left or right) right after responding to the gesture of pushing up from the bottom (the push up action is completed though). I have to press off screen button and on the screen again to reactivate the phone and get the response.